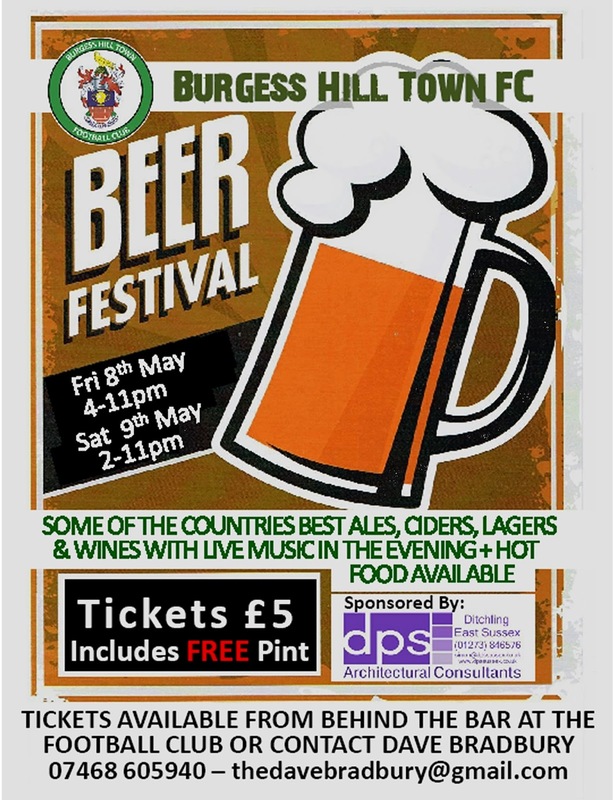 Burgess Hill Town Football Club Beer Festival is taking place on 8th and 9th May at The Green Elephants Stadium, Leylands Park, Maple Drive, Burgess Hill, RH15 8DL. Opening hours Friday 4pm-11pm, Saturday 2pm-11pm. 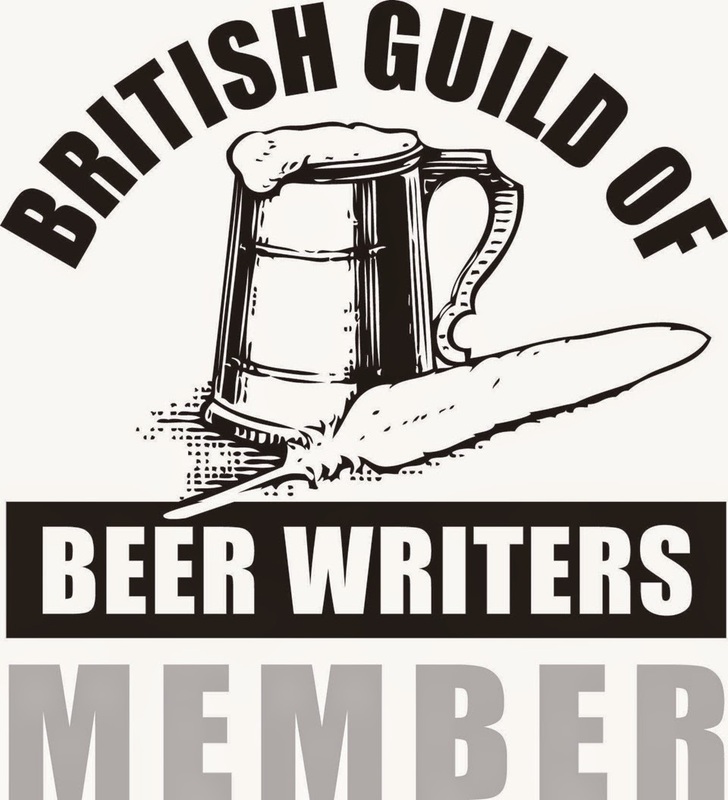 Tickets £5 - includes a free pint! Can available at the club or from Dave Bradbury 07468 605940, thedavebradbury@gmail.com.